No.2 Somepeople think that the range of technology available to individuals isincreasing the gap between rich countries and poor countries，while others hold theopposite opinion. 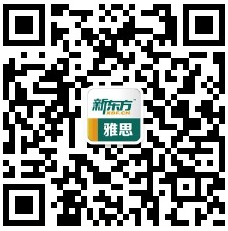 What is your opinion?一些人认为科技导致贫富国差异越来越大，另外一些人持否定态度，你的观点是什么? No.3 Some people think that it is acceptable to useanimals in medical research for the benefit of human beings, while other peopleargue that it is wrong. Discuss both views and give your own opinion.动物药物试验是否可以接受?